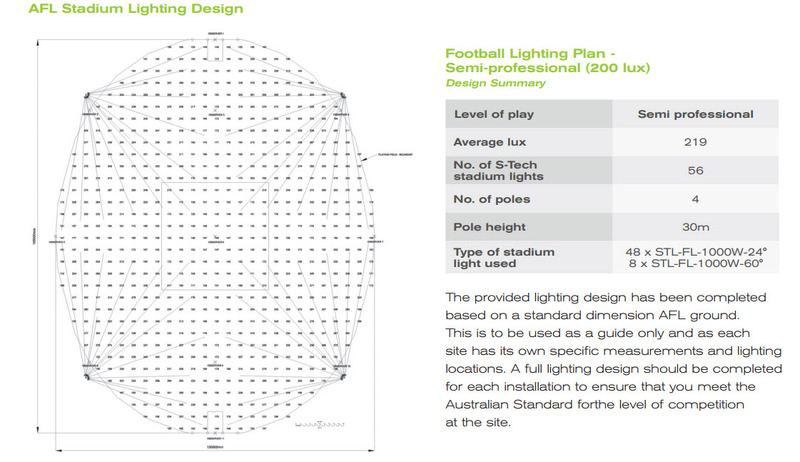 deal choice for sports stadiums, airports, shipping ports or any high tower lighting locations. 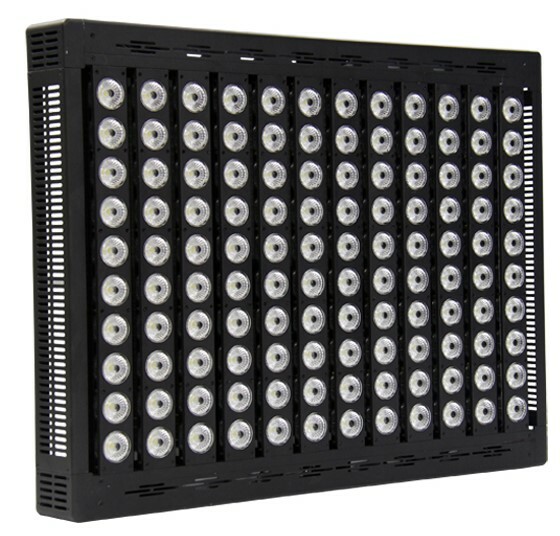 This robust design together with the latest high powered LEDs ensures a lifetime of maintenance free performance. 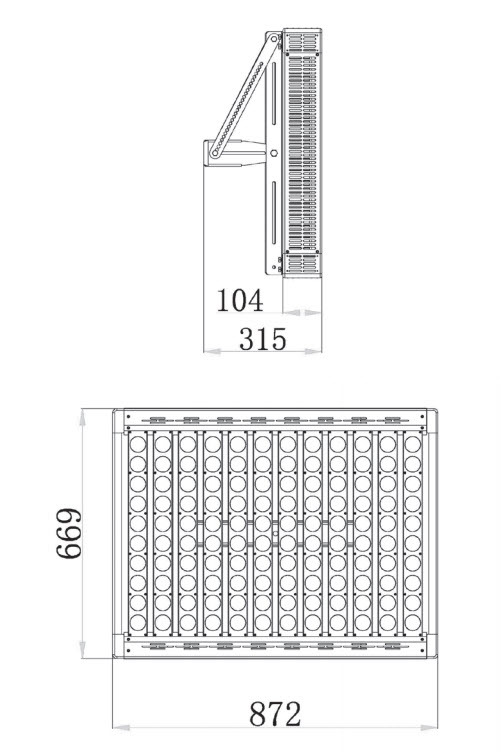 Ideal choice for sports stadiums, airports, shipping ports or any high tower lighting locations. 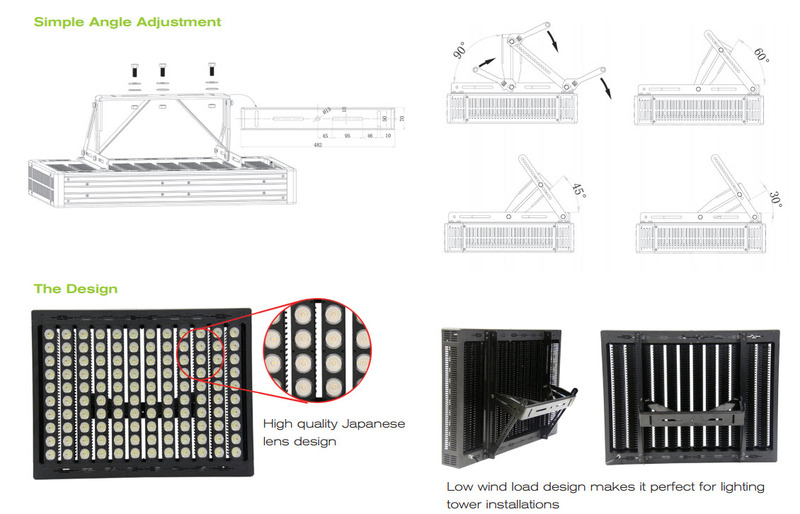 This robust design together with the latest high powered LEDs ensures a lifetime of maintenance free performance.